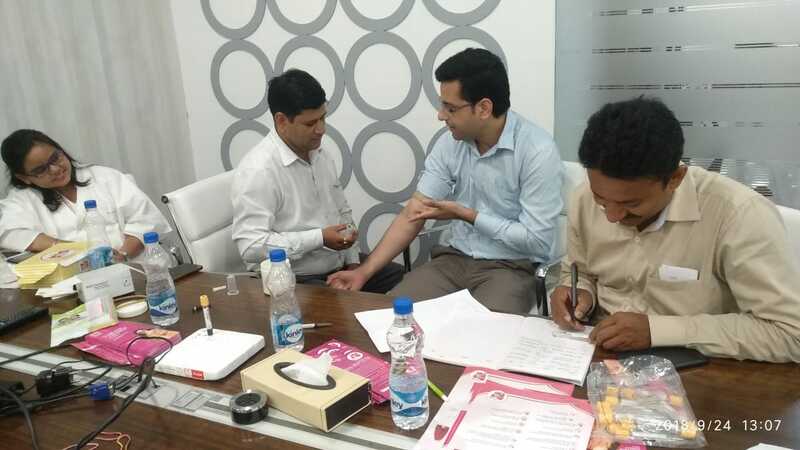 On September 24, 2018, Rodic Consultants organized Health Camp – an overall health checkup event for its employees with Max Healthcare and Abott Healthcare. Various tests, diagnosis and health counseling were duly performed in this event by the healthcare experts. Rodic believes that the bright future of our nation is rooted in the health of every individual in order to Build a better world, together.